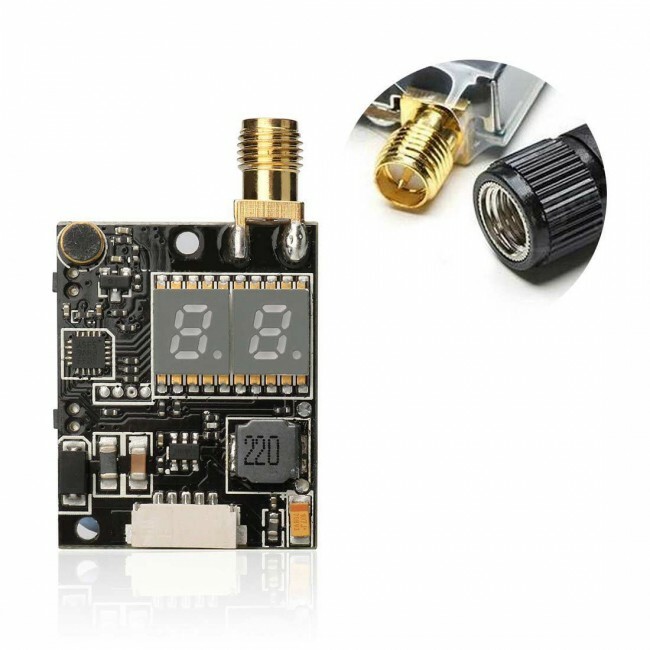 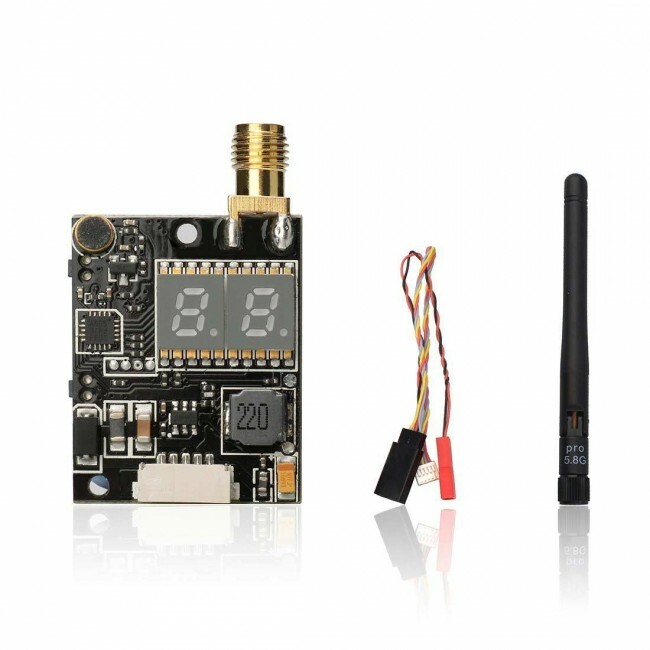 This 5.8GHz 40CH FPV transmitter can avoid 2.4GHz interference signal effectively. 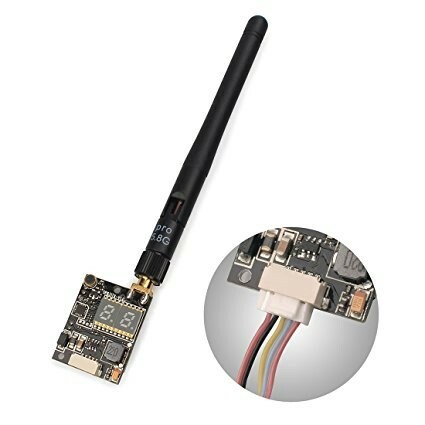 This small size combo has characteristics of low power consumption and high sensitivity. 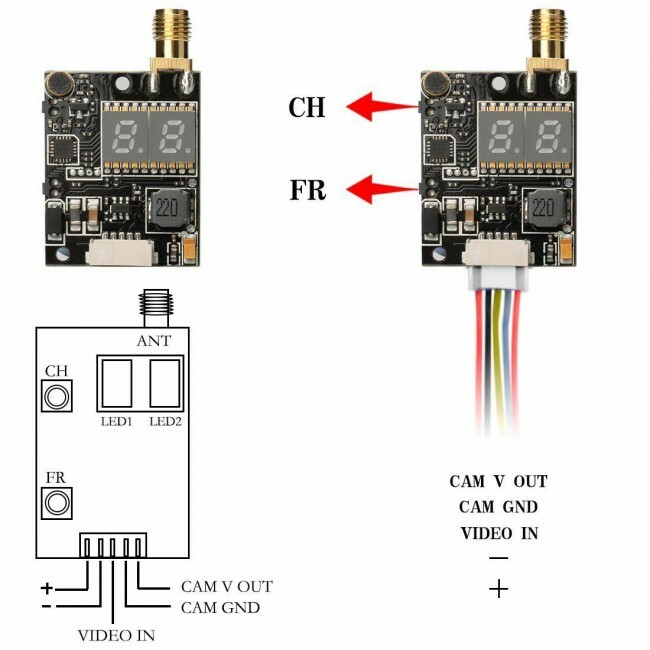 Double push button is easy for changing CH and FR. 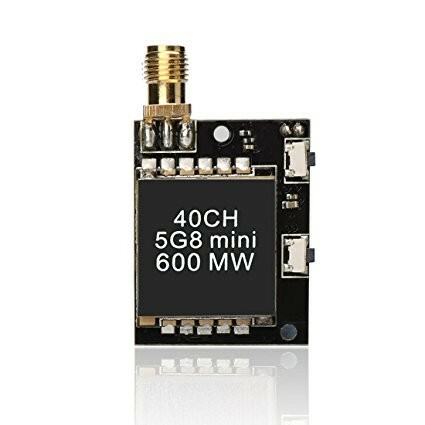 Size is pretty much standard so you won't have any trouble fitting it to your quad. 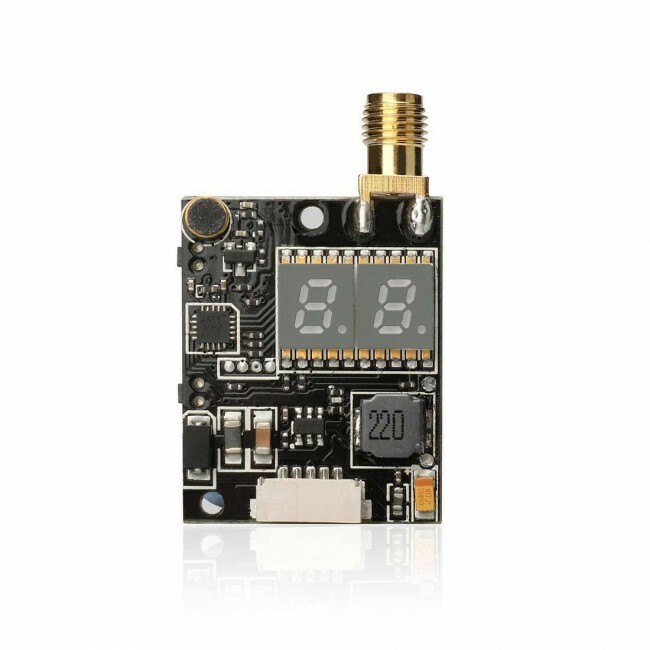 Easy to use 2 buttons and 2 LED display to change channels and frequencies conveniently.